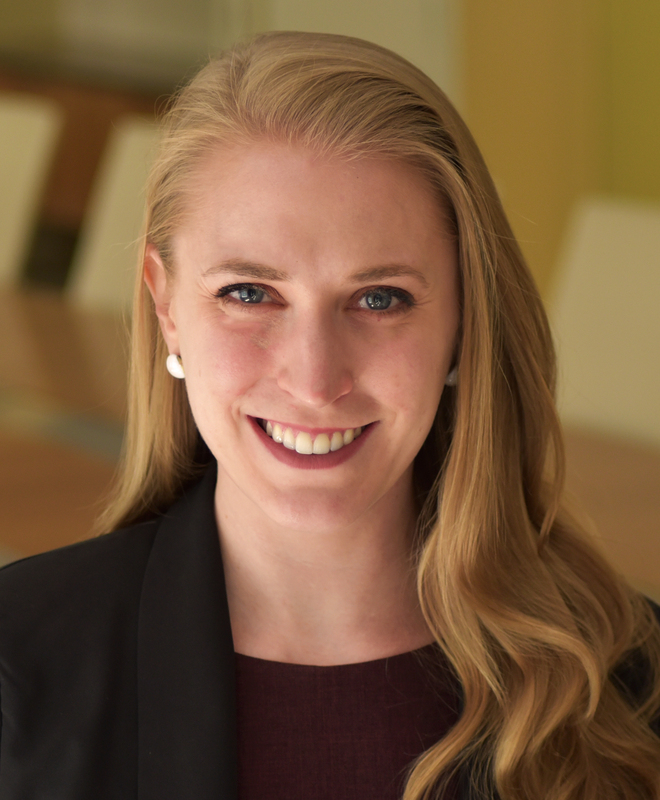 Rebekah Smith is a visiting policy fellow at the Center for Global Development, working with the migration, displacement, and humanitarian policy team. She leads the exploratory design and set-up of a new organization called LaMP (Labor Mobility Partnerships), which would work to expand legal channels for labor mobility. Prior to CGD, Smith worked at the World Bank, building institutions in countries (sending, receiving and transit) to facilitate labor migration. Her recent work has focused on fragile and conflict afflicted states, providing technical assistance to government counterparts to strengthen capacity and systems to access international labor markets, with service delivery outsourced through performance-based contracts. She has a master’s degree in public policy from the Harvard Kennedy School and a bachelor’s degree in economics and international studies from Ohio Wesleyan University. Our concluding message to young professionals and young people in general is this: engage with us. Tell us what you think is working in development, what isn’t, and why. You will help advance CGD’s mission to fight poverty through innovative, evidence-based policies by keeping the dialogues we foster energetic, fresh, and as inclusive as possible.